As a dairy farmer,mother and a nurse, I'm passionate about the importance pasteurization plays in providing safe milk and dairy products. Since the introduction of pasteurization more than a century ago, it has been recognized around the world as an essential tool for ensuring that milk and dairy foods are safe. Although many states are now allowing the sale of raw milk, also known as unpasteurized milk, it is a violation of federal law to sell raw milk for consumer use across state lines. 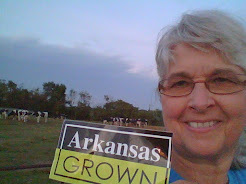 Arkansas does not allow the sale of raw milk but it's quite possible that during this current legislative session, that a bill will be introduced to allow the sale of raw milk in Arkansas. 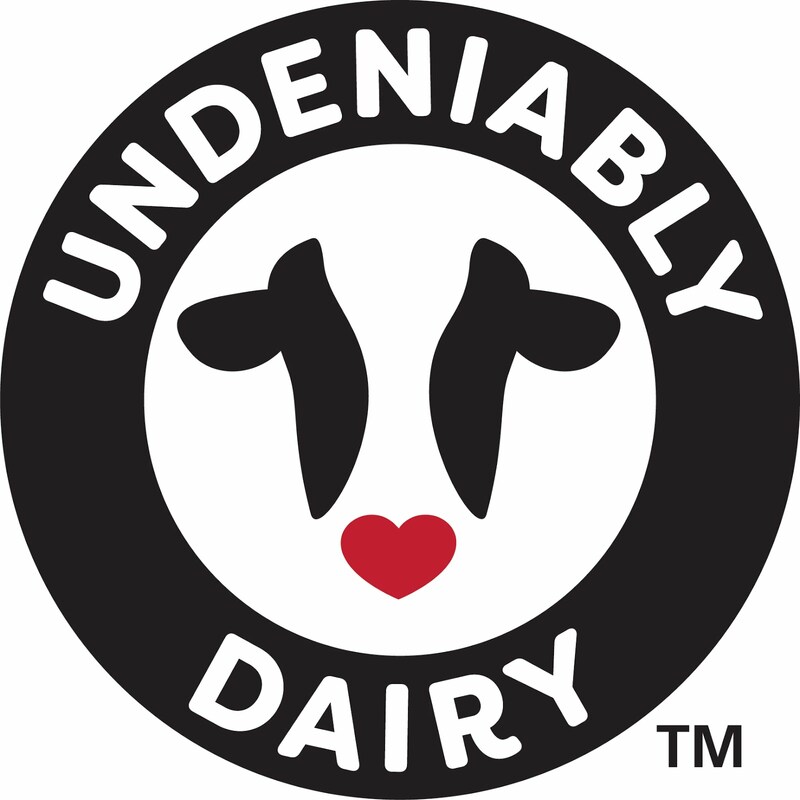 Pasteurization has helped provide safe,nutrient rich milk and cheese for over one hundred years and because of pasteurization, less than 1.5 percent of annual foodborne illness outbreaks in the United States involve dairy foods. Pasteurizing milk DOES NOT cause lactose intolerance and allergic reactions.Both raw milk and pasteurized milk can cause allergic reactions in people sensitive to milk proteins. 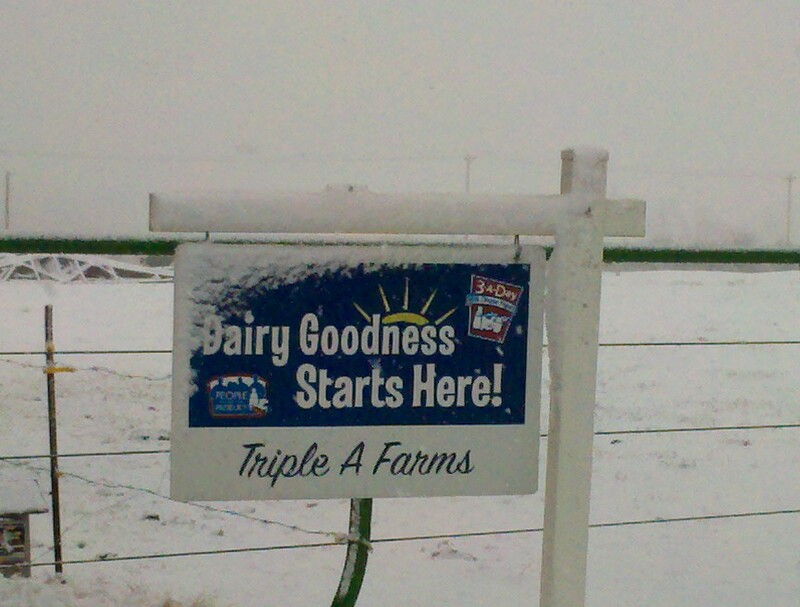 You can find more milk safety and nutrition information at Midwest Dairy or Dairy Farming Today. 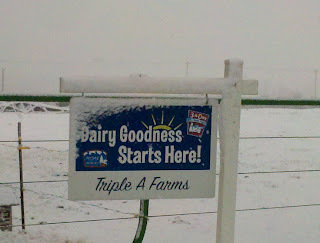 dairy farmers will continue providing safe,high-quality milk ! !